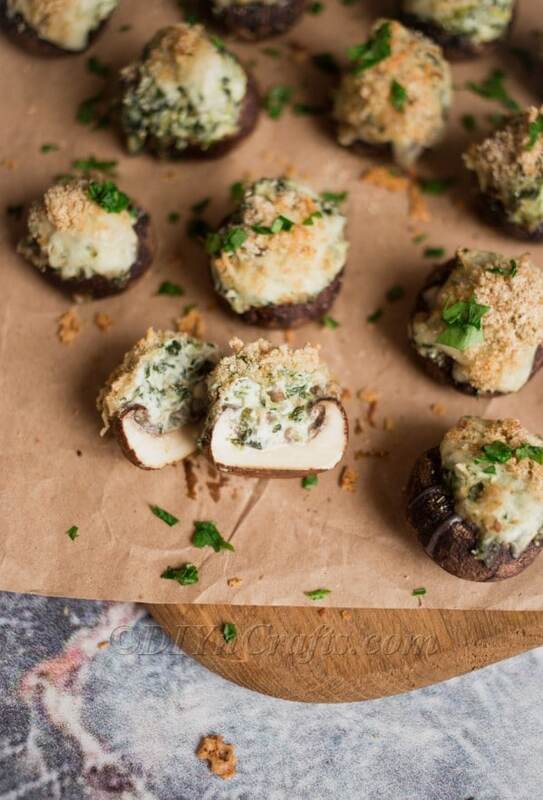 Stuffed mushrooms are one of my favorite party foods. As much as I love them, I had actually never tried to make them myself…until now. 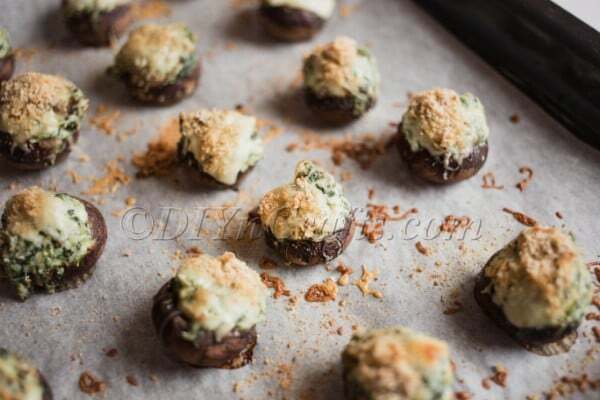 I recently came across this amazing stuffed mushrooms recipe that has spinach and it is absolutely delicious. 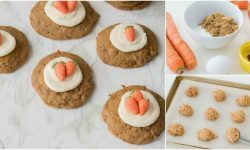 This is my new go-to recipe for all of my parties, and I tried it out on my family and they loved it, too. 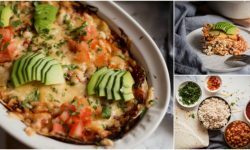 This is a really simple recipe and it’s great for serving at dinner parties, brunches or whenever. 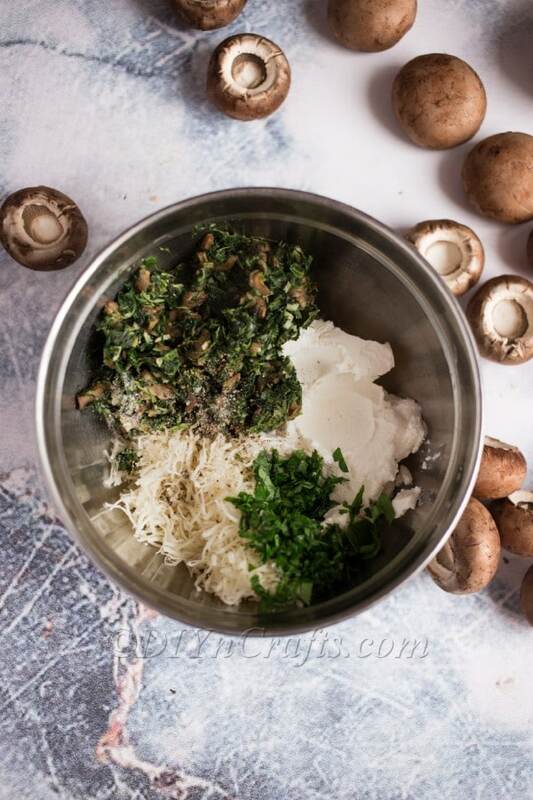 You use cremini mushrooms, which are really easy to prep and stuff and the actual stuffing has cream cheese, spinach and bread crumbs, along with spices and seasonings. 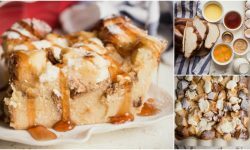 These are really delicious and they’re perfect for any party. They’ll be great on your party table next to these zucchini balls. I do love cooking for parties. Sometimes I just cook party foods for dinner, and my family loves it. 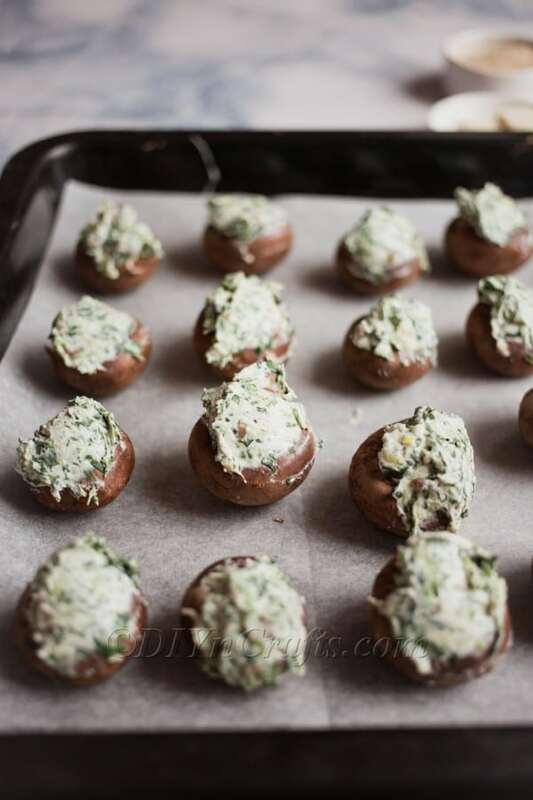 Appetizer night is one of our favorite dinners and these stuffed mushrooms fit right in with my other favorite appetizer recipes. 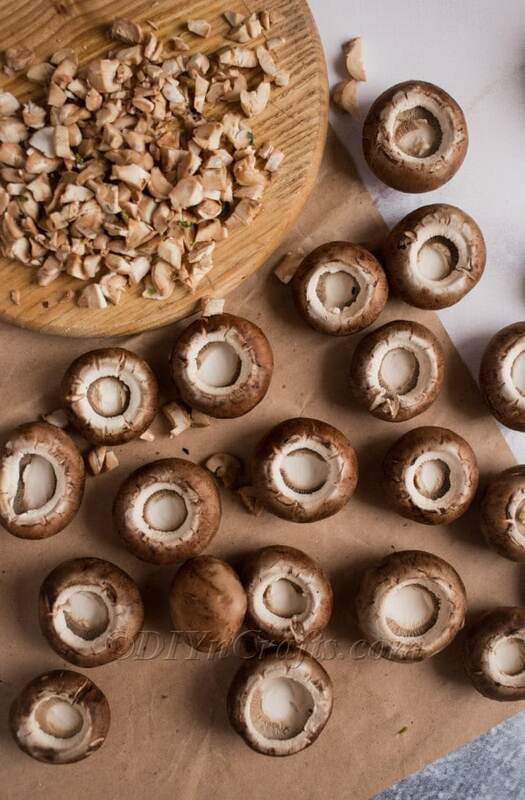 Whether you’re looking for a great recipe to bring along to your next party, you’re planning a party yourself or you just love mushrooms and want a yummy snack that’s easy to make, this is the stuffed mushroom recipe for you. 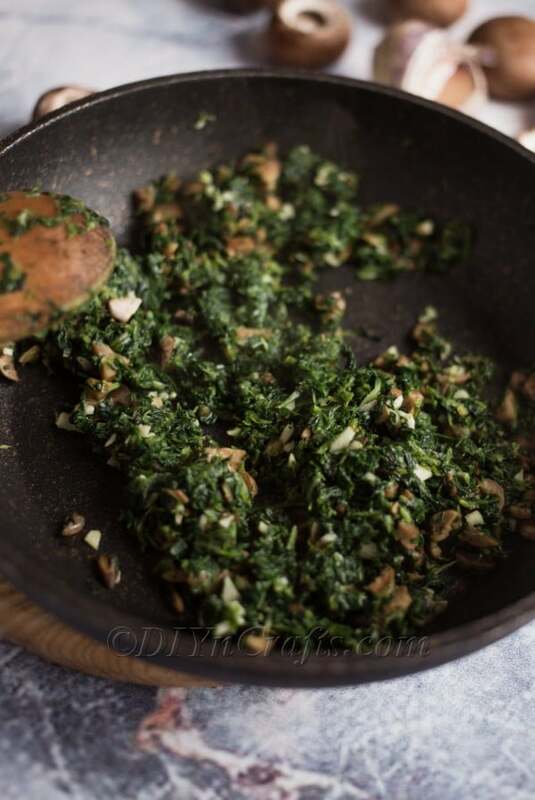 And, if you love spinach, be sure that you check out this delicious spinach and bacon frittata recipe. 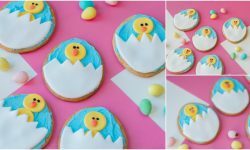 The perfect party treat in under 30 minutes! 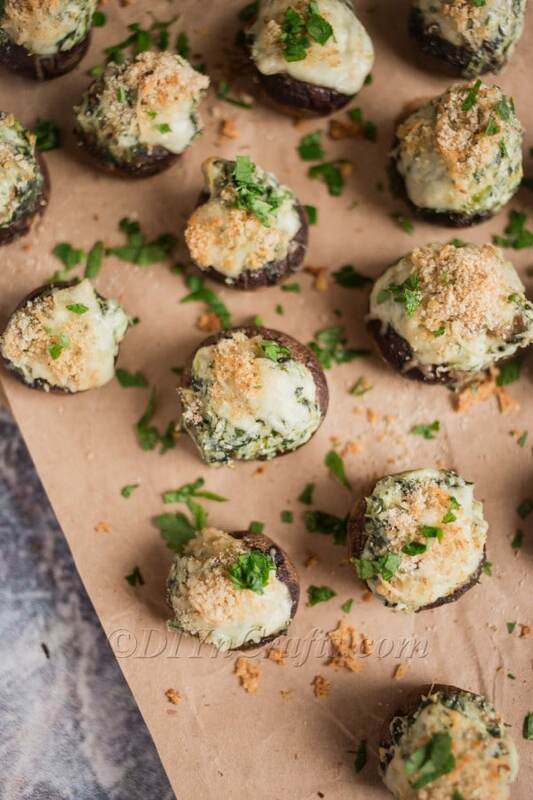 Stuffed mushrooms are one of my favorite party foods. As much as I love them, I had actually never tried to make them myself…until now. 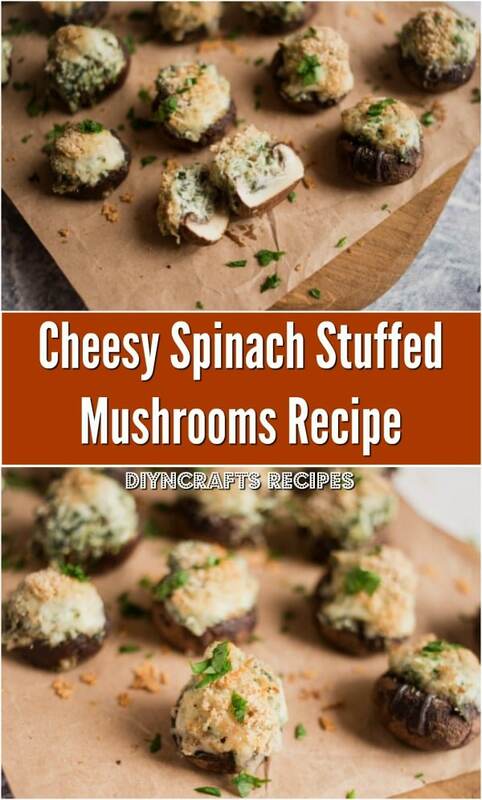 I recently came across this amazing stuffed mushrooms recipe that has spinach and it is absolutely delicious. 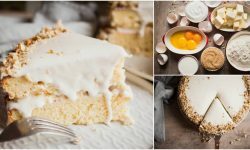 This is my new go-to recipe for all of my parties, and I tried it out on my family and they loved it, too. 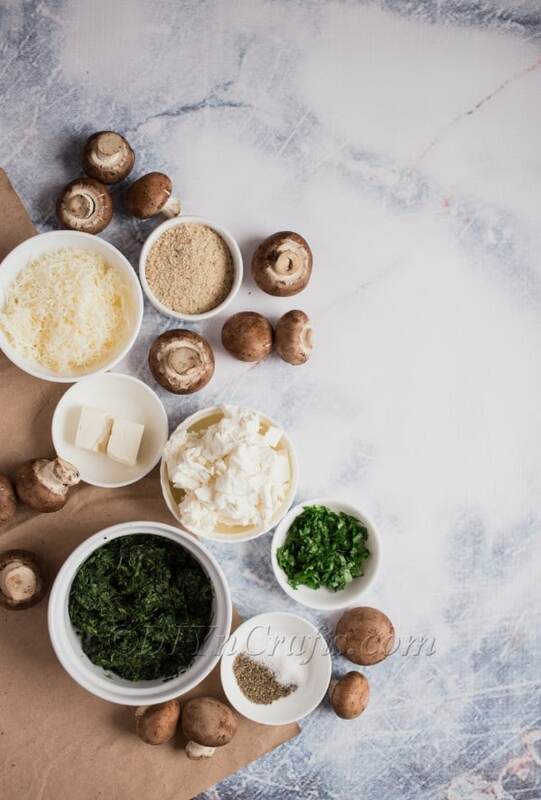 Remove stems from cleaned cremini mushrooms, chop them and sauté in melted butter for 2-3 minutes. Add thawed spinach and garlic. 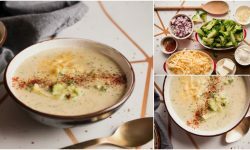 Cook for 2-3 minutes more and season to taste. Let the spinach mixture cool down a little, then combine with cream cheese. Fill mushroom caps with cheesy mixture, sprinkle some breadcrumbs and cheese on top.